FREE 21 Classic Rock Favorites MP3 Album Download From Google Play! You are here: Home / FREEbies / FREE 21 Classic Rock Favorites MP3 Album Download From Google Play! Head over to Google Play to receive a FREE 21 Classic Rock Favorites MP3 Album Download! 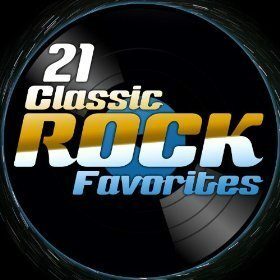 21 Classic Rock Favorites contains tracks by Kansas, Heart, Boston, Santana & More!